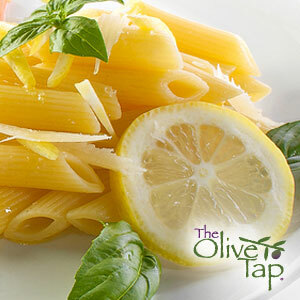 A lemony twist to pasta that everyone will love! 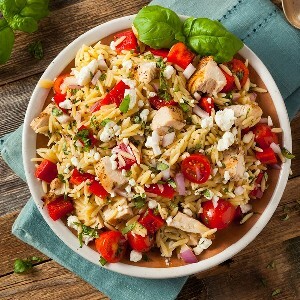 Try adding grilled chicken…even more delicious! 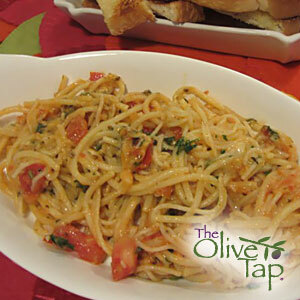 A simple, yet flavorful, pasta dish featuring 3 different kinds of olives! 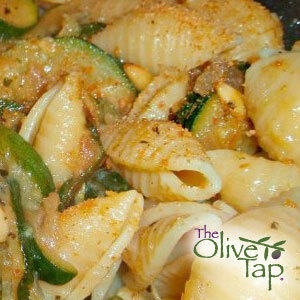 Serve with your favorite pasta. 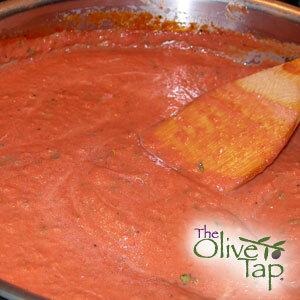 This sauce is best enjoyed with family, friends, conversation and a fine Chianti wine! 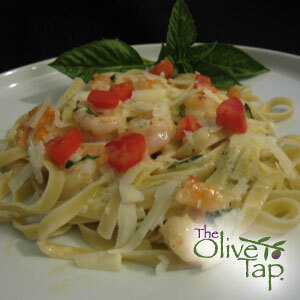 Want to try something a little different? 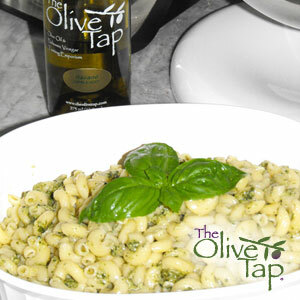 Serve this recipe as an appetizer! 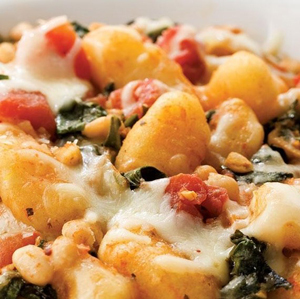 This is a perfect summer dish utilizing summers bounty at it’s best! 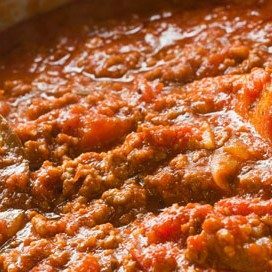 It’s rich, fresh, and delicious!